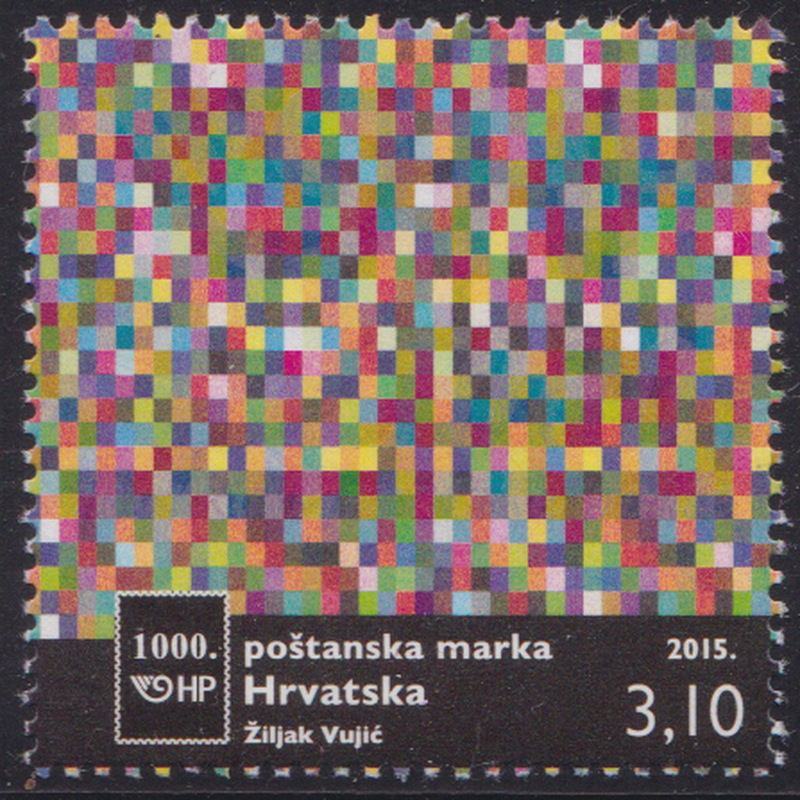 1000th Postage Stamp Issued By Croatia Post Since 1990 1v MNH 2015. Online shop for stamps, postal history covers, postal stationery. Topical covers and stamps. Bangladesh new issue information. Online auction.